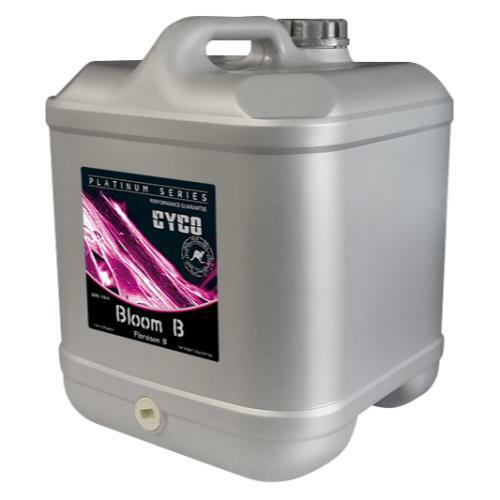 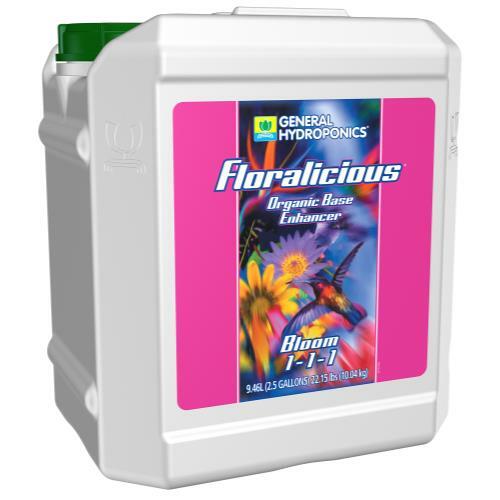 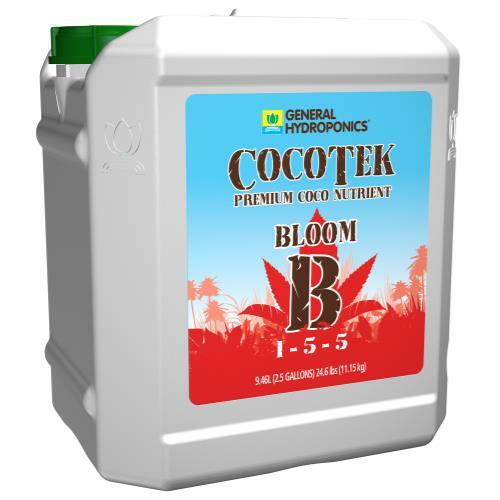 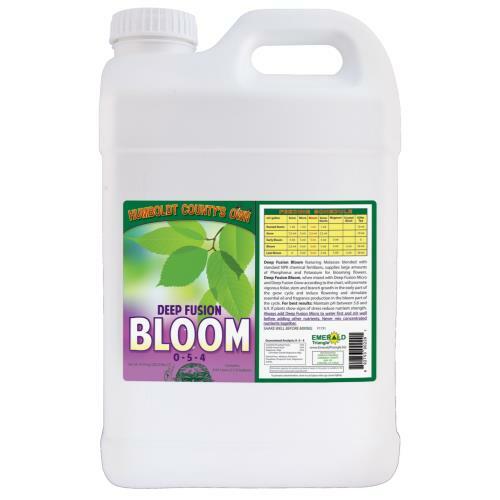 Floralicious Bloom promotes maximum flower size and fruit swelling for heavier yields. 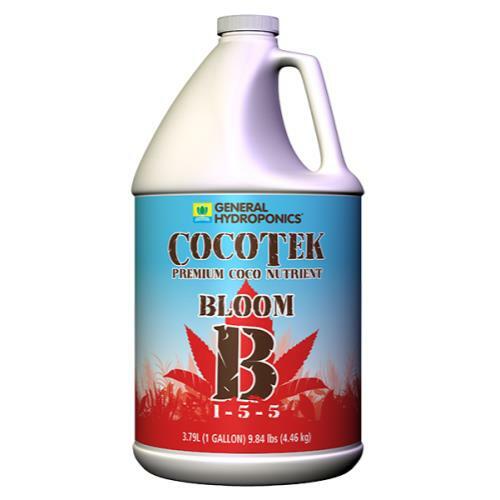 Offers phenomenal flavor and bouquet upon harvest. 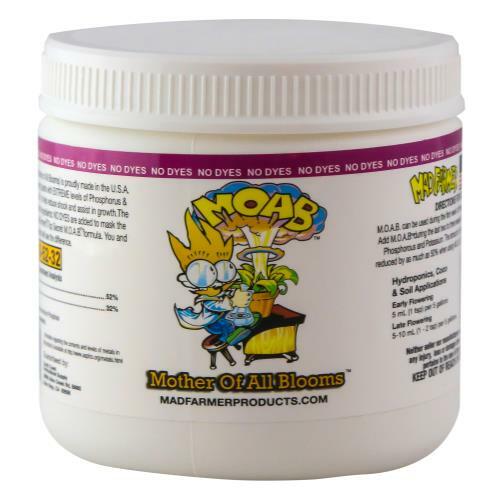 Leads to more coloration that is vibrant with an improved overall appearance.